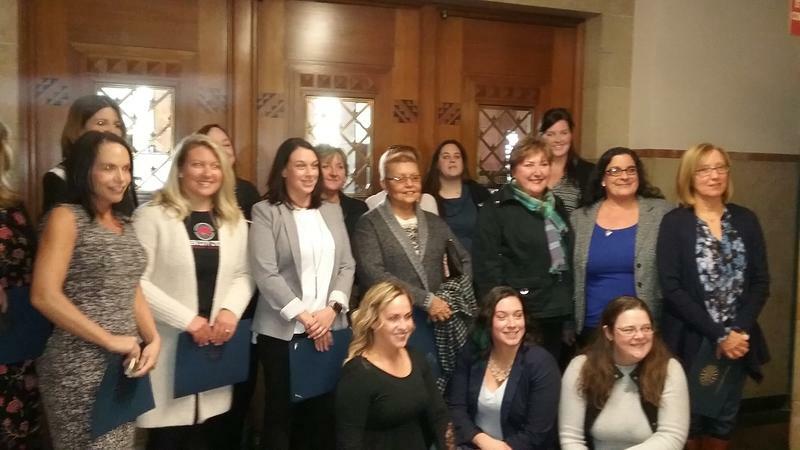 Most of the 27 female small business owners attended the Council meeting and occupied a significant section of the seats, before going up and individually receiving certificates. Council President Darius Pridgen commented after hearing the list of the businesses that they provided most services anyone needs. South District Councilmember Chris Scanlon said small businesses create an identity for a community. "Small businesses are vital to the City of Buffalo," Scanlon said. "Not only do they provide jobs and income for people here, but by working in concert with other small businesses they provide a particular identity to many neighborhoods throughout the City of Buffalo. They create pockets of destinations for people to visit, not just within the city but from across the region." One of those honored was Laura Lawless. 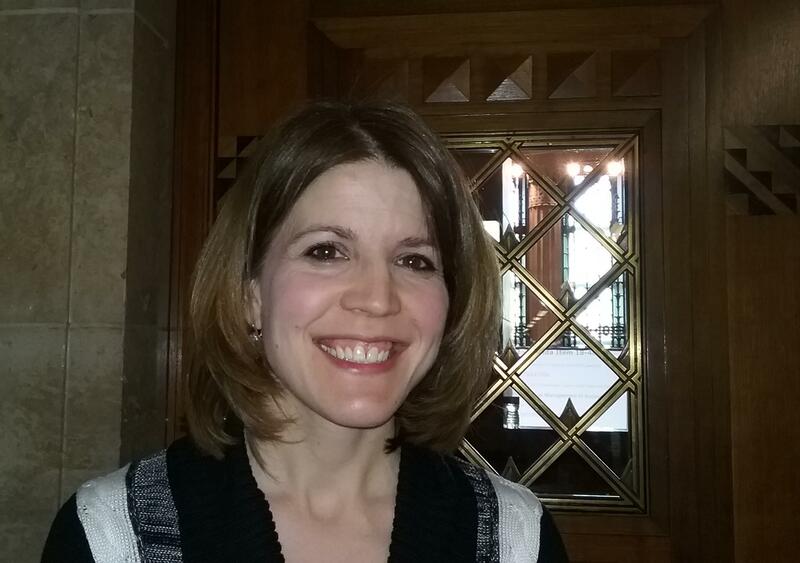 She runs the South Buffalo School of Music, located at Notre Dame Academy. Lawless said South Buffalo is a good place to run a business for music and her school is growing rapidly. "It's a wonderful community and in my business in particular. We found that there was definitely a need," Lawless said. "We have grown our business 1500 percent in five years since we opened in 2013, so we're happy to serve the musical folks of South Buffalo, both young and old, through lessons and community workshops." "Especially during a historical month such as the month of March, when we recognize women's history, but it's also important to me personally because I am setting an example for my young daughter and I want her to know that she can do anything that she wants."